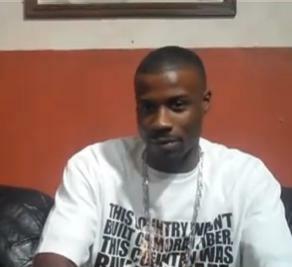 Here’s a clip we found of Jay Rock sitting down with HipHopUpdate.com for an interview during the Independent Grind Tour. Jay Rock addresses his recent signing with Strange Music and the nationwide tour that immediately followed. He also talked about the OchoCinco Twitter “beef”, Black Hippy, and his upcoming debut album Follow Me Home.